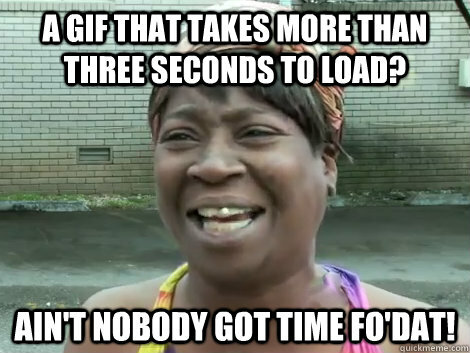 A GIF that takes more than three seconds to load? 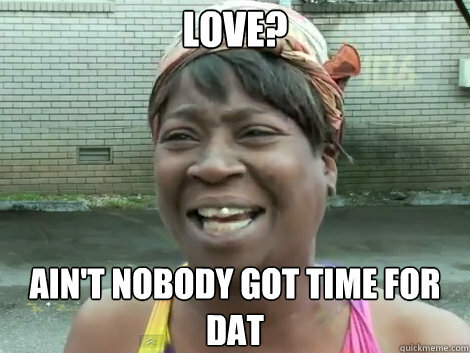 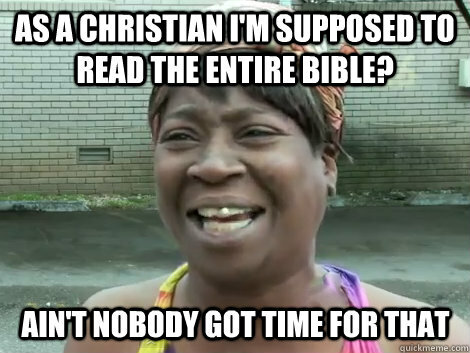 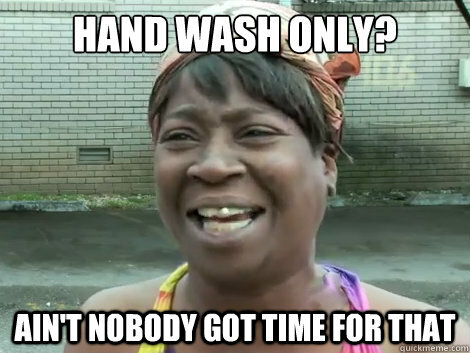 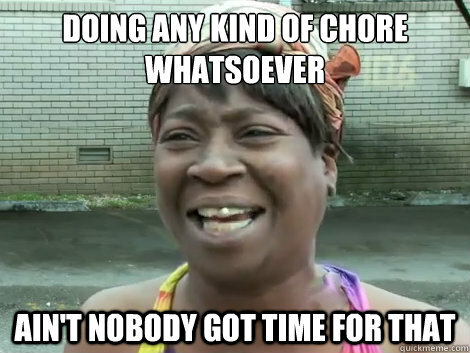 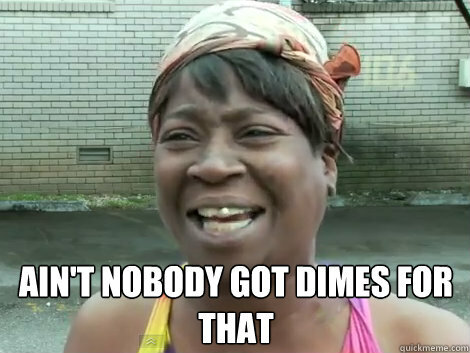 Ain't Nobody Got Time Fo'Dat! 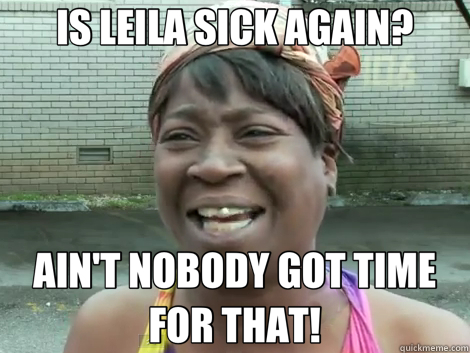 IS LEILA SICK AGAIN? 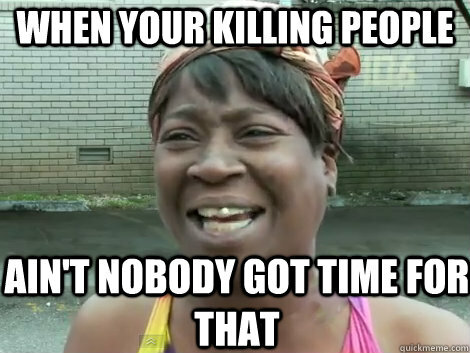 AIN'T NOBODY GOT TIME FOR THAT! 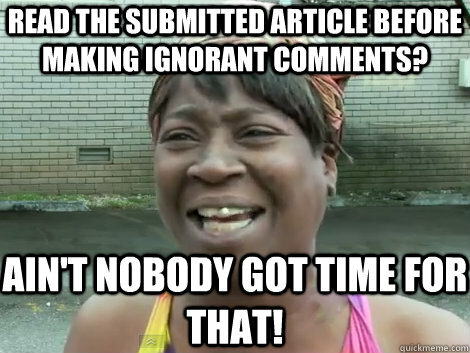 Read the submitted article before making ignorant comments? Ain't nobody got time for that!